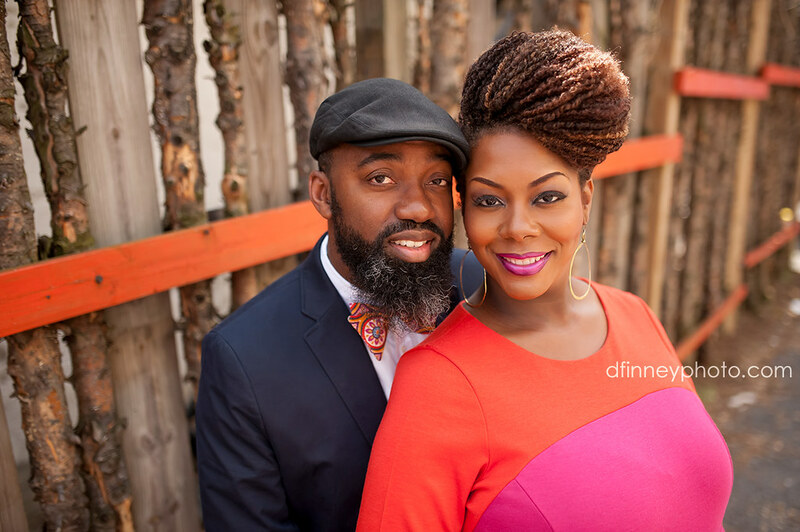 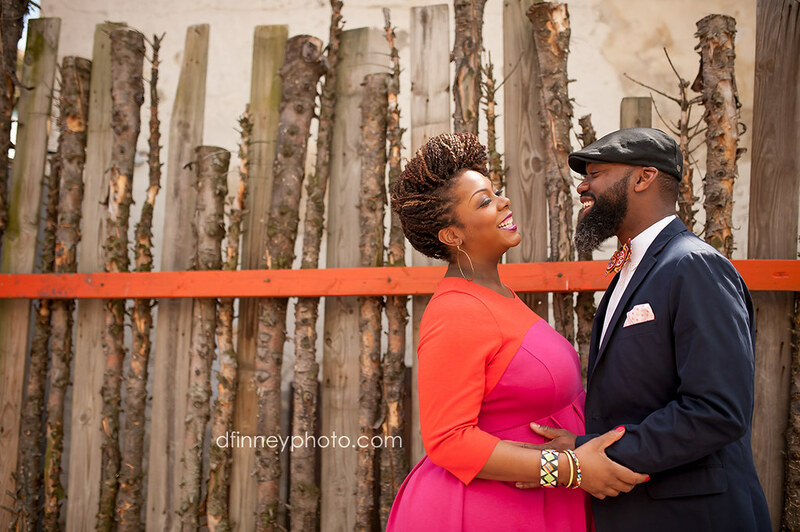 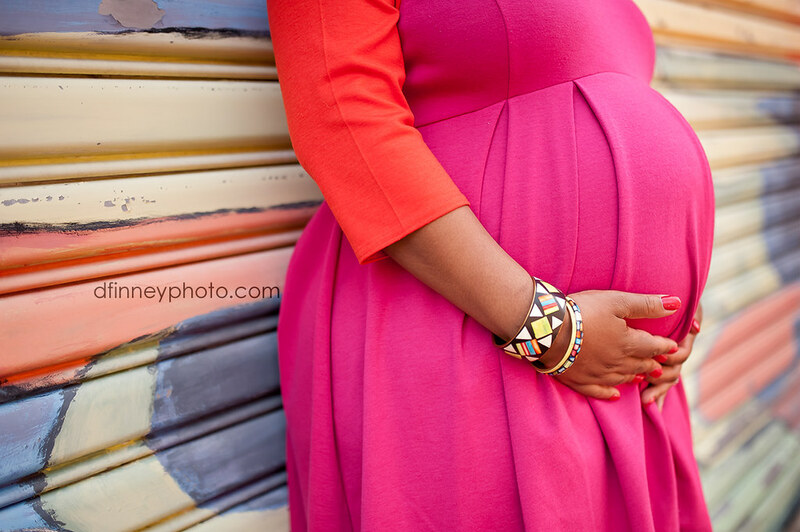 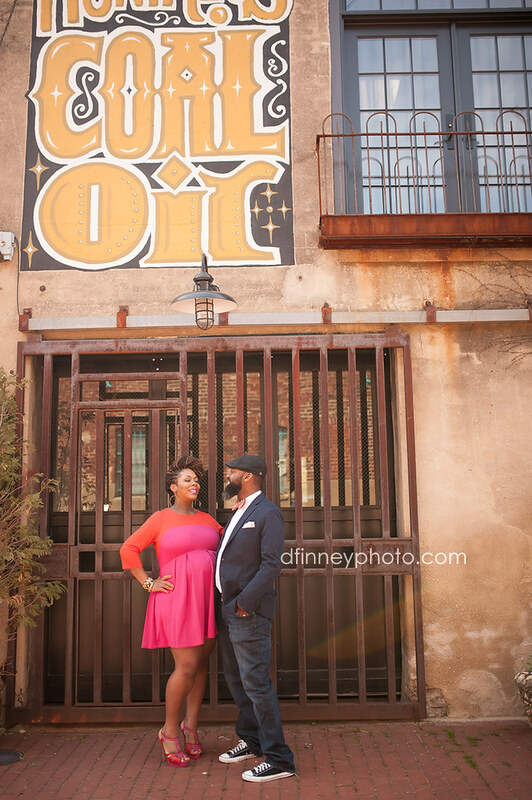 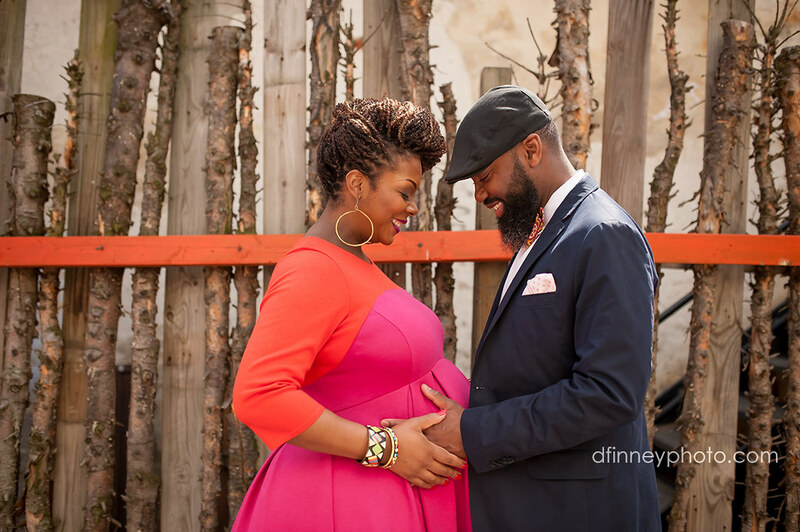 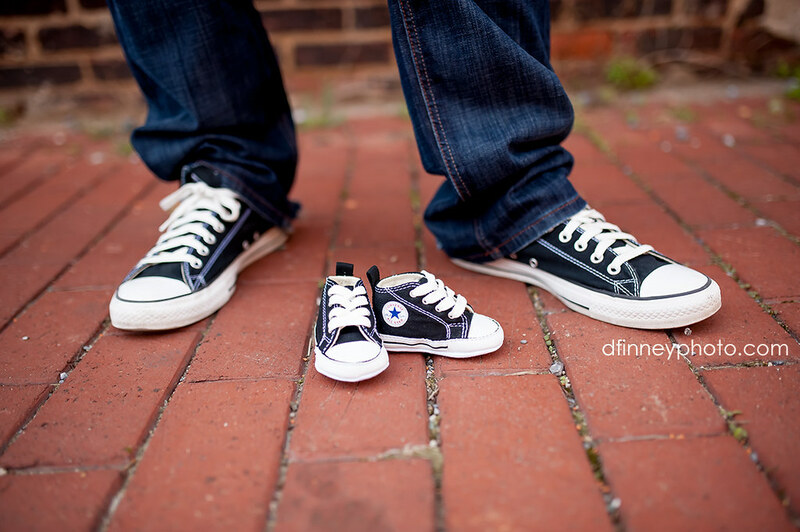 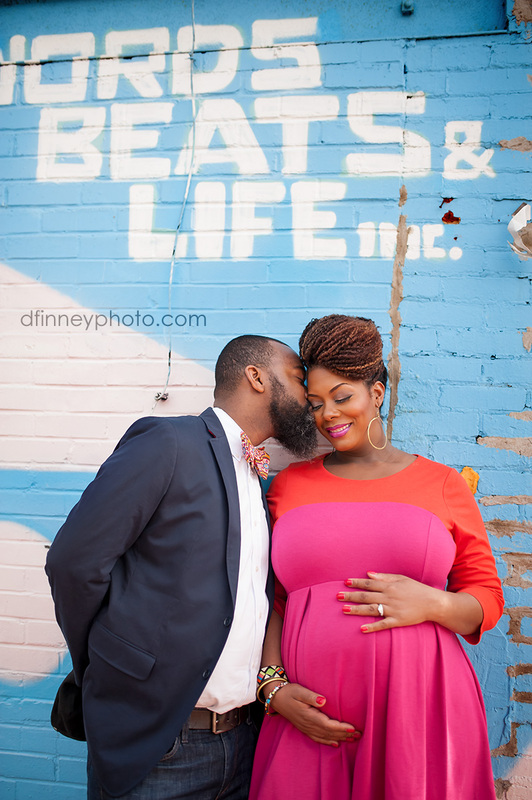 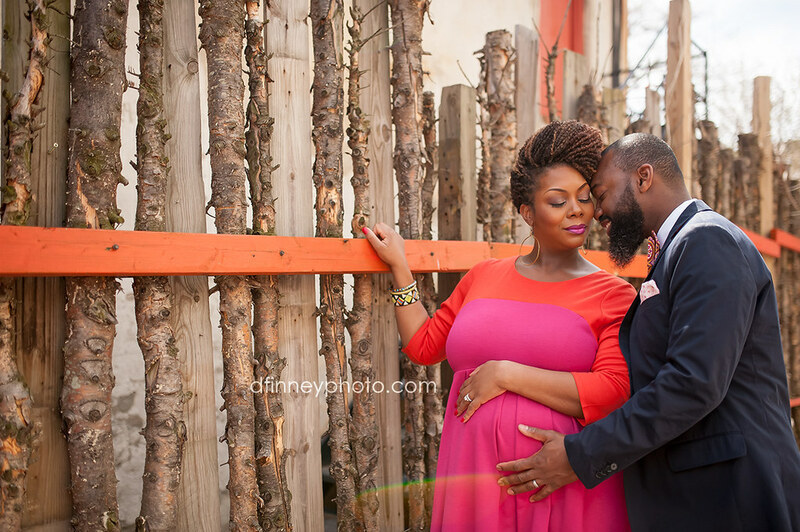 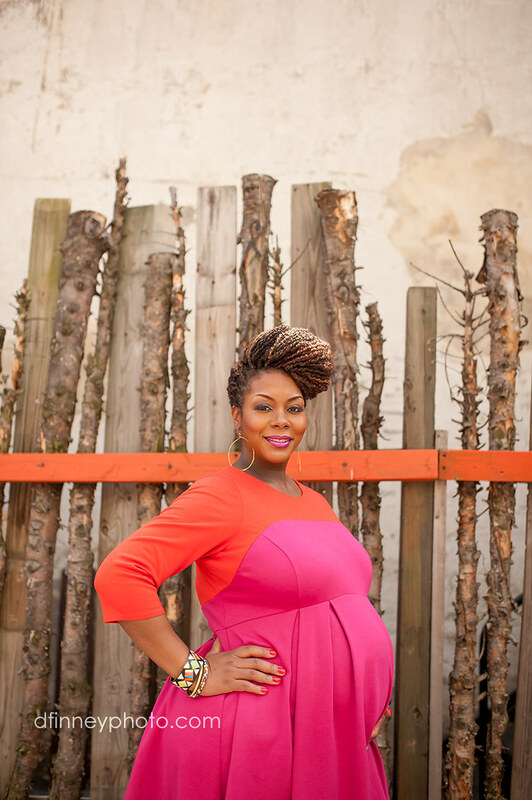 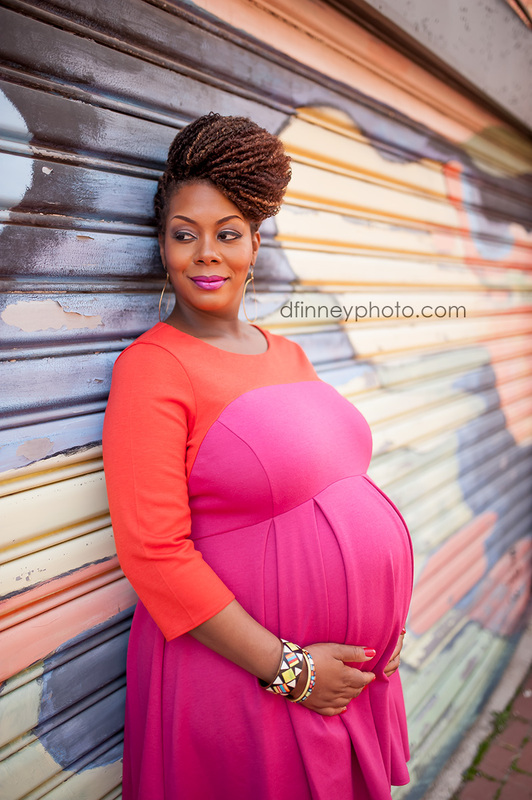 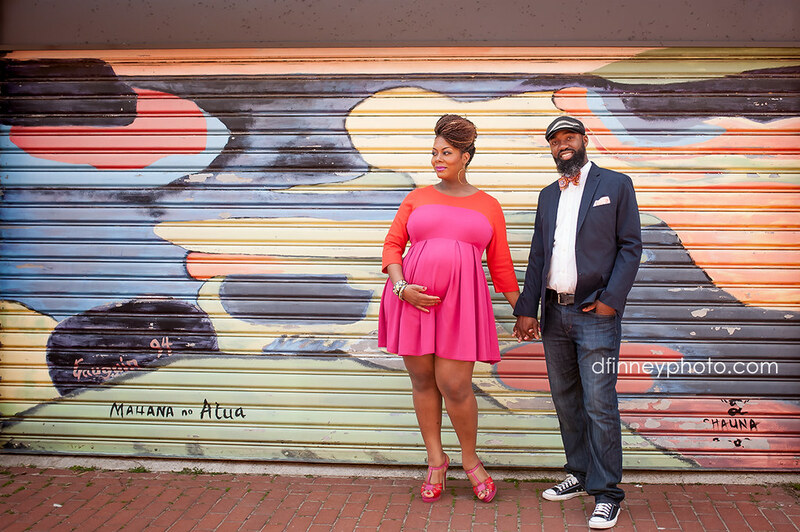 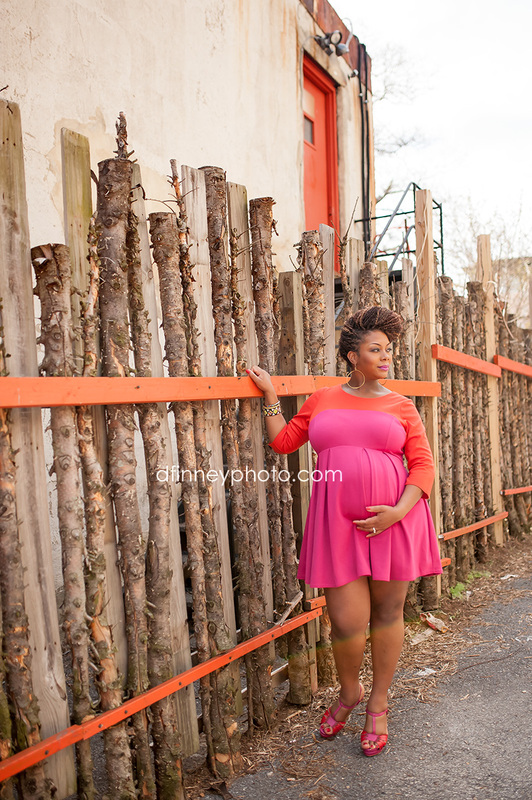 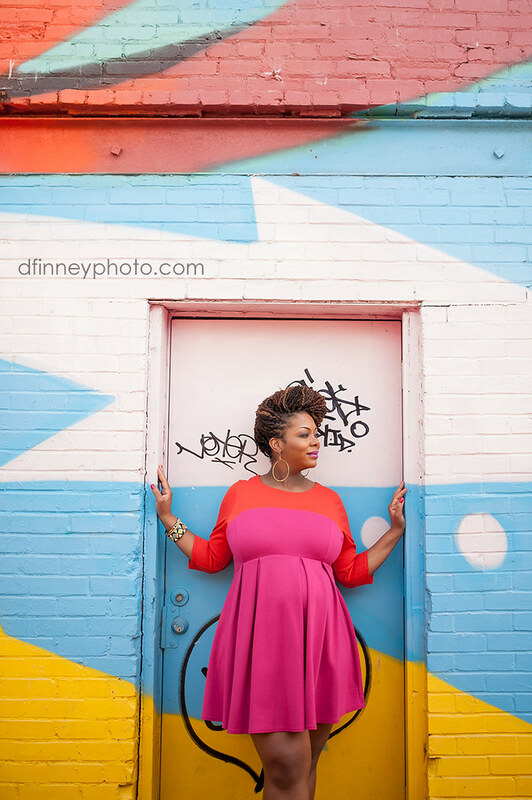 Third session for today’s Maternity Monday are my loves Yasmin & Calvin! 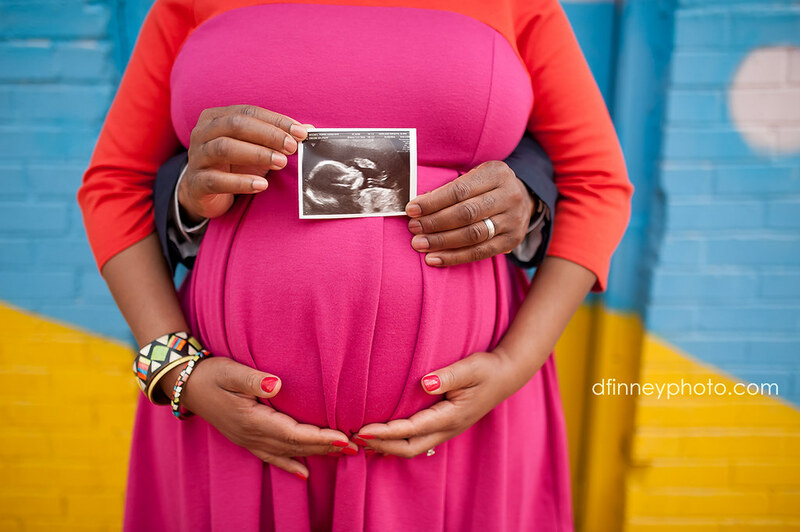 If you’re interested in maternity photos and would like to have the DFinney Experience yourself, email me and schedule yours today! 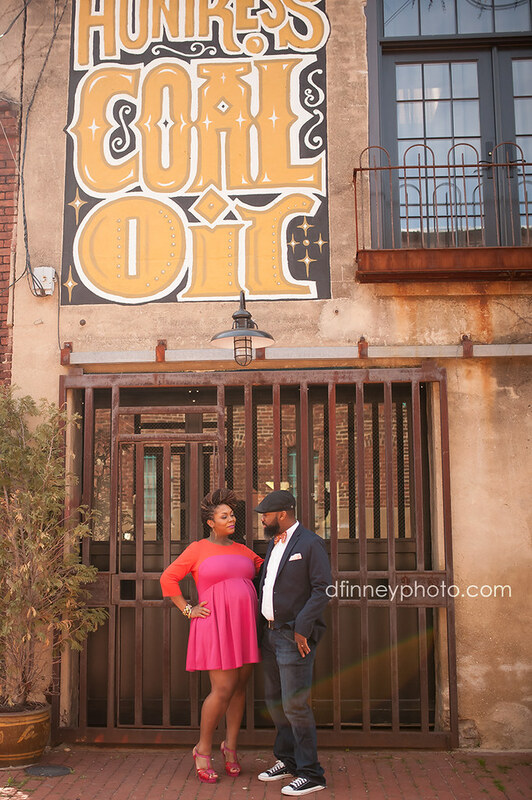 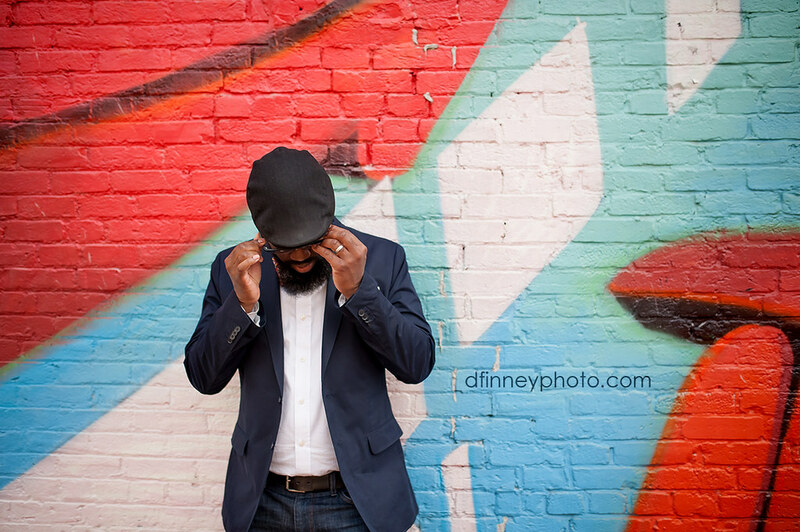 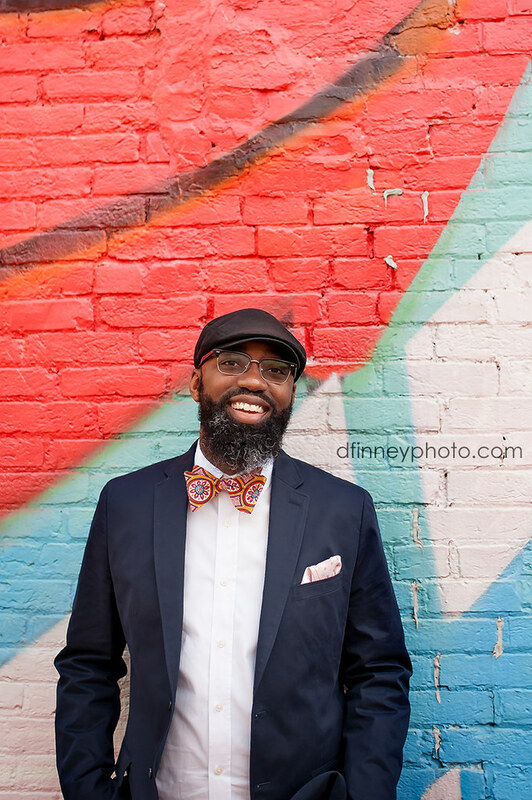 Currently booking: November & December 2014.